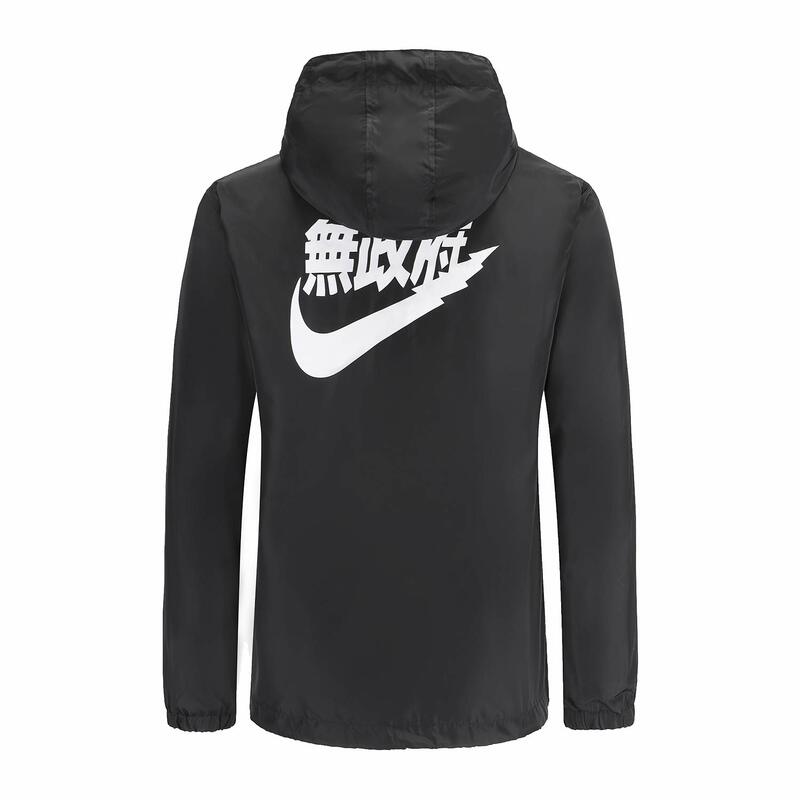 Windbreaker jacket has two colors, black and white, US sizes to choose from, S-XXL. 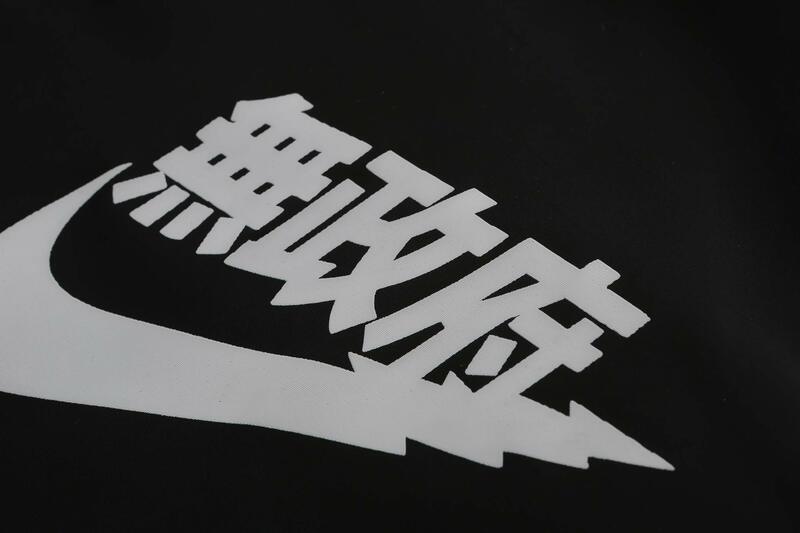 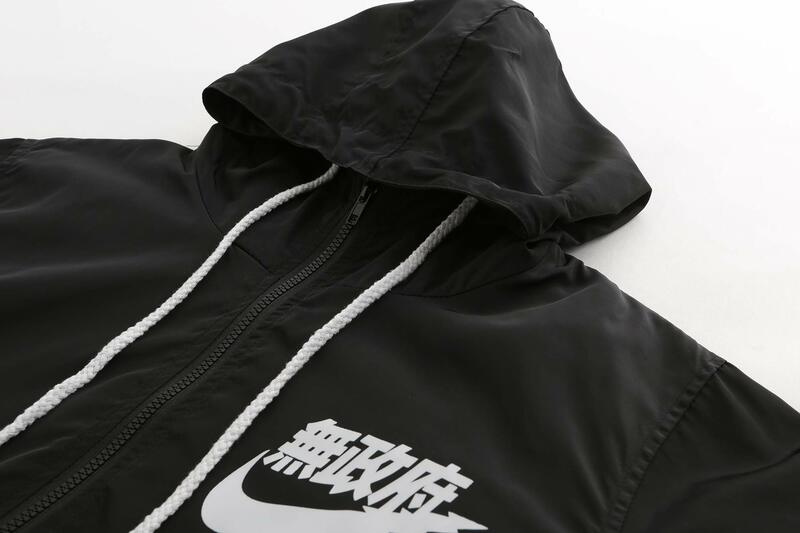 Zip hooded jacket, Drawstring design，the Chinese Letter Printed are very fashionable.suitable for any season any occasion. 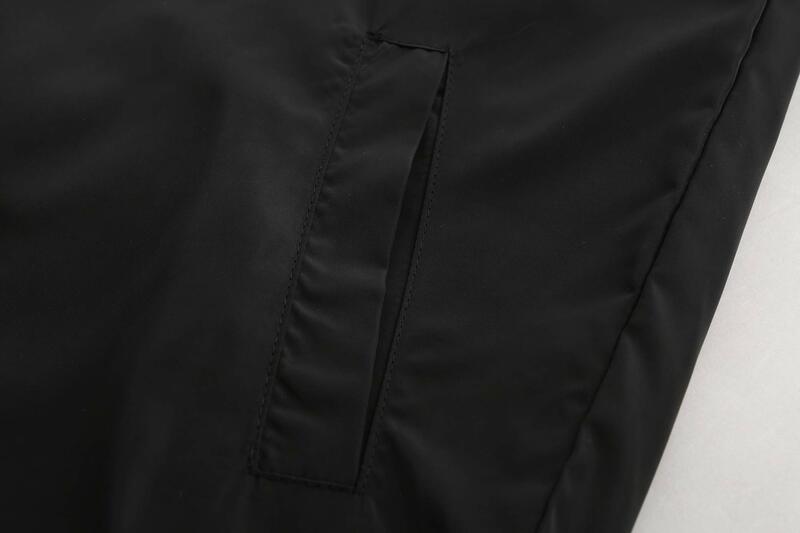 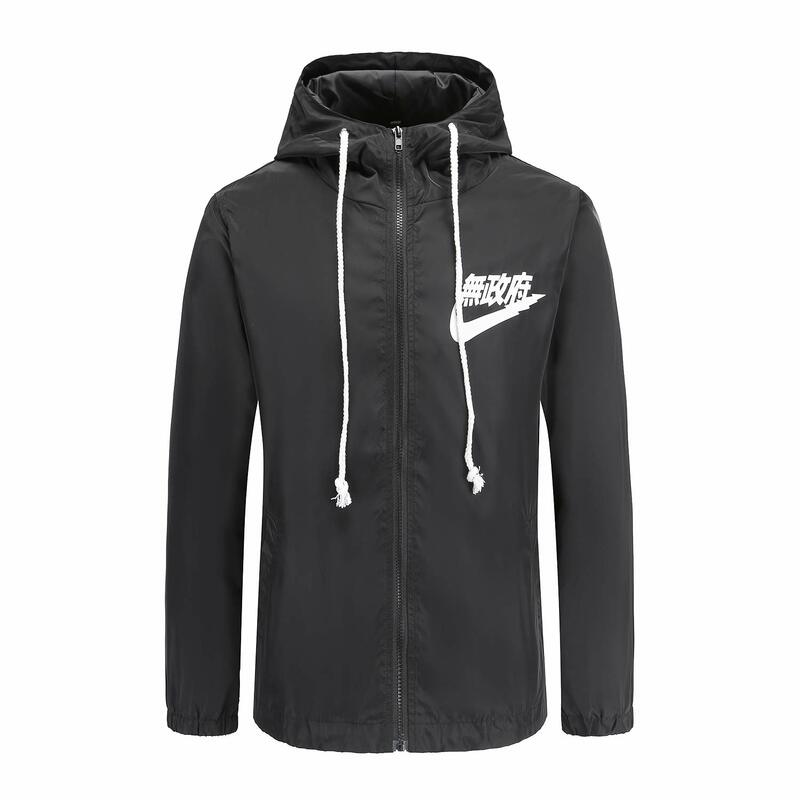 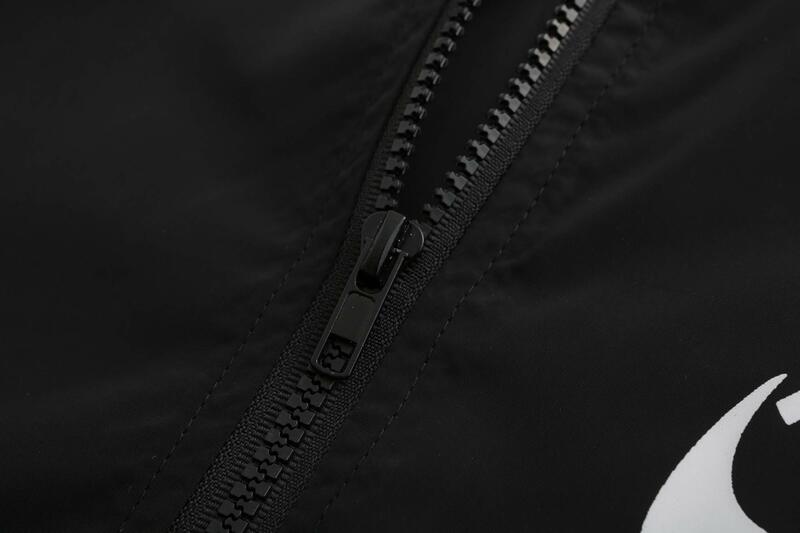 Zipper closure，Adjustable hood，2 side pockets,Chinese letter print,Simple classic sports jacket design make it cool and stylish,Full of dynamism and vitality and never Outdated.